INS Products supplies carbide products to customers to help them to get better traction on ice, snow, rocky surfaces and hard pack and to increase wear and to improve the life of the products. Carbide is hard and it is tough. It is the best material that can be used for these purposes. We have been manufacturing carbide products for over 30 years and we can help you to improve grip, durability and wear. The business of INS Products is carbide products for traction and wear. 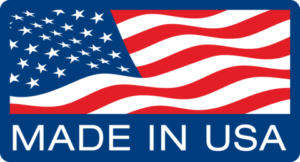 We use only American made materials to maintain the highest quality. All critical manufacturing processes are done on our premises to insure the most stringent quality control. We welcome your inquiries for products to meet your applications.